Super Hot!!! 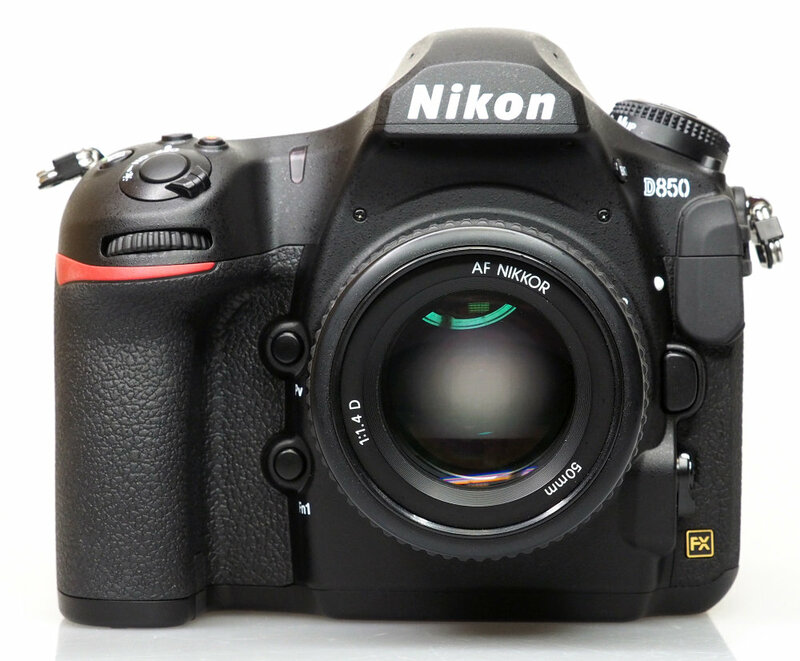 Nikon launched the new biggest rebates on Nikon D850 (Amazon/ B&H/ Adorama) and Nikon Z6 and Z7 trade-in offer. 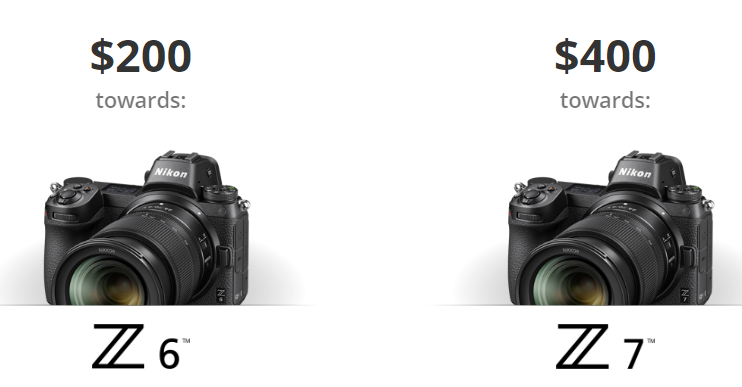 You can an get $200 off on Nikon D850 and get up to $400 bonus in addition to your trade-in value towards a Nikon Z mirrorless cameras.